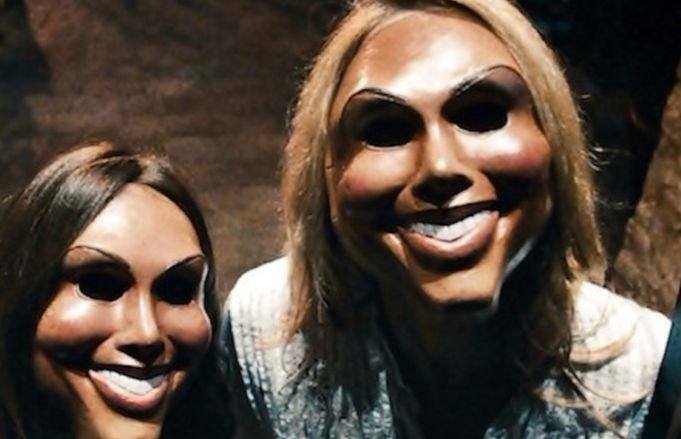 Horror fans have been eagerly awaiting the release of The First Purge, the fourth installment of The Purge film series coming this summer, and prior to the film's release, fans are now getting more details on the upcoming TV series for The Purge. We recently found out that a Purge television series was expected to be hitting our screens for a 10-episode run slated to investigate what people in the films' dystopian universe is up to on other days of the year—you know, the ones where they aren't trying to kill anybody. For those unfamiliar with the films, The Purge movies' premise focuses on a apocalyptic future when the U.S. government makes murder legal for just one day a year. While we were completely stoked on finding out what the people in the films were up to on non-purge nights, it seemed a little odd to center it on other days since the film's main premise is what happens on the night of the infamous purge. Hearing the news that the TV series will be taking place on purge nights have made us even more excited, and maybe more terrified, of seeing the forthcoming show on the small screens. Are you ready for the new Purge TV show? Will you be seeing The First Purge in theaters come July 4?